A night on the town in Toronto can include so many different things. Some of the different things that you can do includes going out with a bachelor party, a Bachelorette party, a sporting event, a live concert, and so much more. Imagine, however, that you do all these night out celebrations in Toronto and do it with a limousine to make the night more exciting. 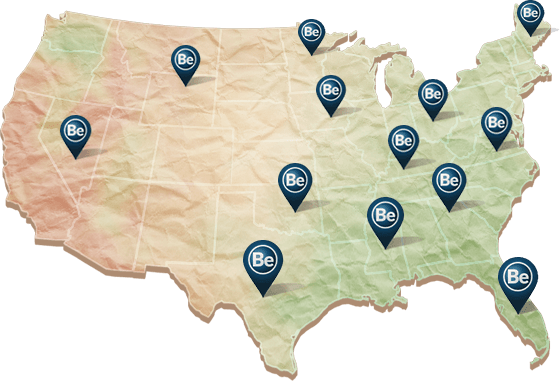 When booking a night out limo, you can choose from a nice variety of limousine fleet that is perfect for any night out limousine rental that you are planning for. 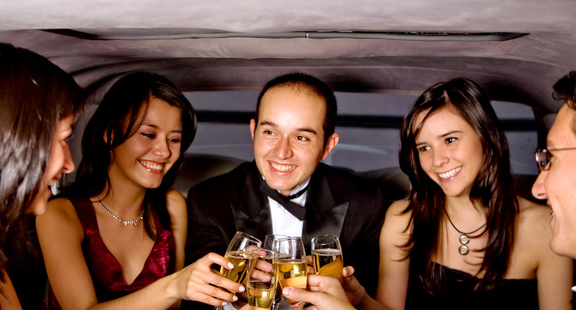 We offer you with a package including professional limousine chauffeurs to make any night out limo rental an enjoyable. Some of the different limousine fleet that you can reserve from us for a night out limo in Toronto and the surrounding area includes stretch limousines that can seat up to 10 passengers, SUV stretch limousines including Lincoln Navigator stretch limos and Hummer Stretch Limos, party bus limos and luxurious large limousine buses. So if you interested in booking a night out limo, let Stretch Limo Toronto be the company for you. 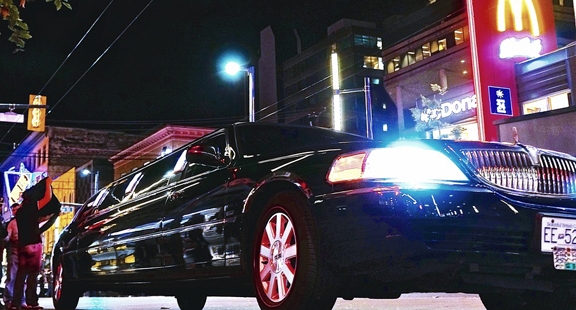 Contact us today to speak with one of our booking agents that will help you with choosing the right type of night out limos you need in Toronto and the surrounding areas.